BMC started in 1973 as an automotive parts distribution company, and they began developing filters in 1996. Today, BMC air filters is one of the best known automotive air filter companies in the world. They started in Bologna, Italy, but now they have offices all over the world including Germany, China, and India. In 2010 BMC Air Filters began developing composite materials for use with their air filters. These advanced composites materials are used to develop airboxes for BMC air intake systems. BMC achieved certifications EN 9100 : 2018 and ISO 9001 : 2015 for the design and manufacturing of air filters and composite materials for aerospace, automotive, naval and industrial sector. 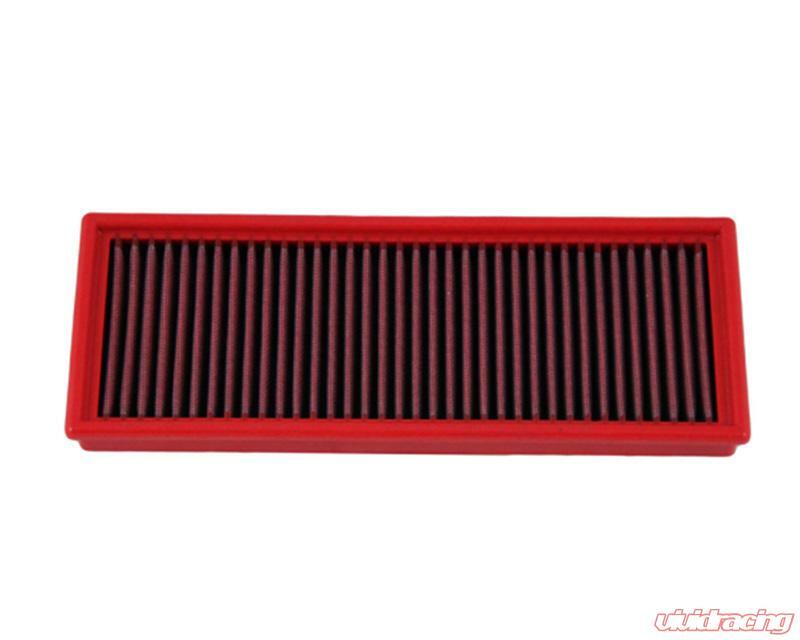 Why Replace Your Air Filter? You might be wondering why you even need to replace your air filter. As the name suggests, air filters are designed to filter the air being sucked into your engine. Without filtering the air particles will be sucked into the engine and cause internal damage over an extended period. Automotive manufacturers must build their vehicles to a cost, which means some parts are less than ideal in engineering and quality. In general, OEM filters are typically made of paper and heavily restrict airflow and can’t be replaced, and they offer limited filtration properties in many applications. By replacing your air filter with a cotton air filter, like the ones offered by BMC, you can improve filtration and airflow significantly. Many aftermarket filters, including BMC air filters, are made from cotton which offers better flow and filtration characteristics compared to an OEM filter. Why Choose BMC Air Filters? There are lots of options for aftermarket air filters, so why should you choose BMC air filters? With a big focus on quality, air flow, filtration, and longevity, BMC is one of the best options on the market. They build their filters from natural cotton and they can be washed, re-oiled, and reused.